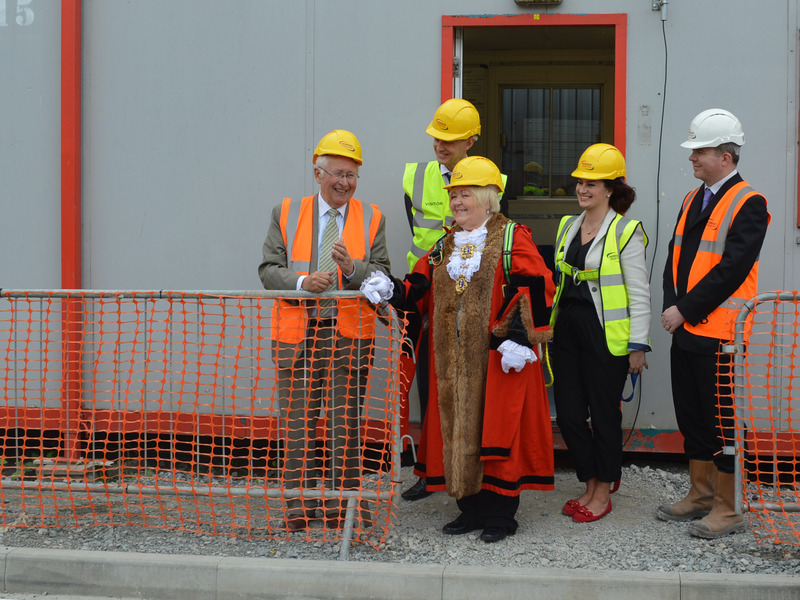 The new £3m Emmaus Hull community has its hat on after VIPs laid the final roof tile today (July 22, 2015). 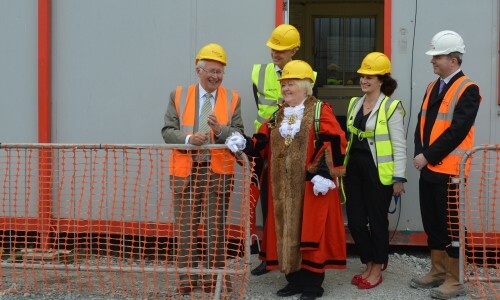 The homeless charity, in partnership with Chevin Housing Association (a member of the Together Group), welcomed Lord Mayor of Kingston upon Hull Councillor Anita Harrison and her Consort Councillor Peter Lord to place the final tile on the roof of The Orchard building in Lockwood Street, which is being developed by Hobson & Porter. The development is being funded by Chevin Housing Association and other organisations including the Homes and Communities Agency, Hull City Council, Garfield Weston Foundation, ARCO, Emmaus UK and many local organisations and individuals. 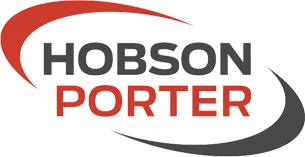 Hobson & Porter has been developing a brownfield industrial site on Lockwood Street, which was kindly gifted by Hull City Council, to provide accommodation and work for approximately 30 formerly homeless people, in the Hull and East Riding area. Patrick Doyle, Chair of Emmaus Hull, said: “Putting the roof on our home is an important step towards providing shelter and work for those who are experiencing homelessness in our community. He went on to say “We would like to thank all our partners, donors, volunteers and supporters who have made this momentous step possible and appeal for more people to help us by hosting an event, like a coffee morning, sponsoring a room or donating goods, so if you can help please contact Helen McGill, Project Director 07870642730”. The scheme expects to open its doors this autumn.